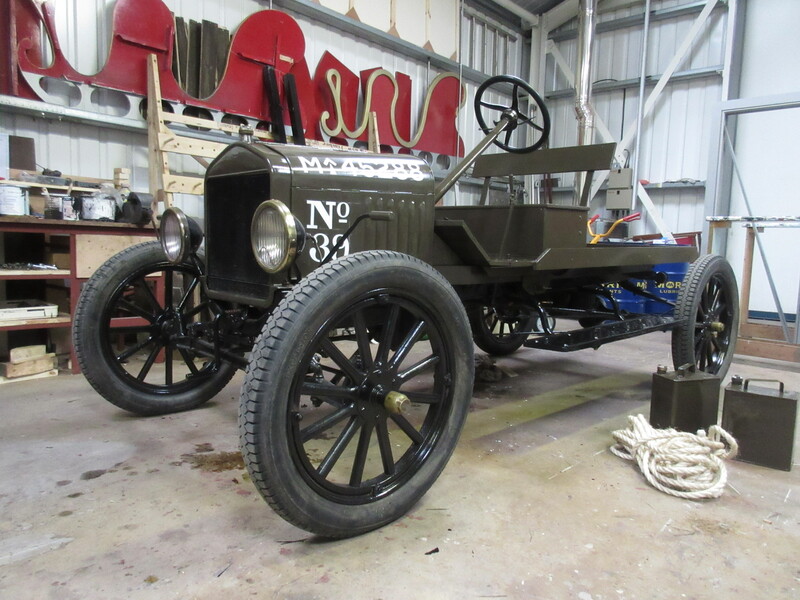 An update on the Model T programme seems timely, starting with a review of recent activities on these projects. 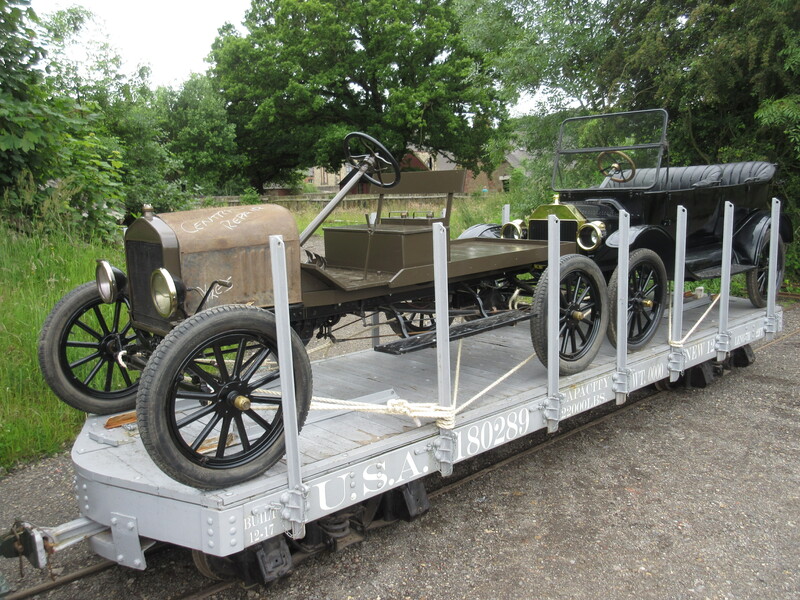 Below: For the Museum’s Somme commemorations in July, the idea was hatched to place the two available Model Ts aboard the US Army ‘Pershing waggon’ and shunt these around with Moelwyn. Here the Tourer and the Crewe Tractor are seen aboard, suitably roped and with the Crewe Tractor wearing a spare bonnet whilst its own were being signwritten as a demo at an event in North Yorkshire! Below: Following the Somme events, the Crewe Tractor returned to the RHEC, joined by the Tourer, seen behind. 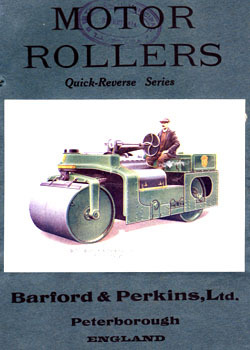 Further work was undertaken before it could be given a test run. 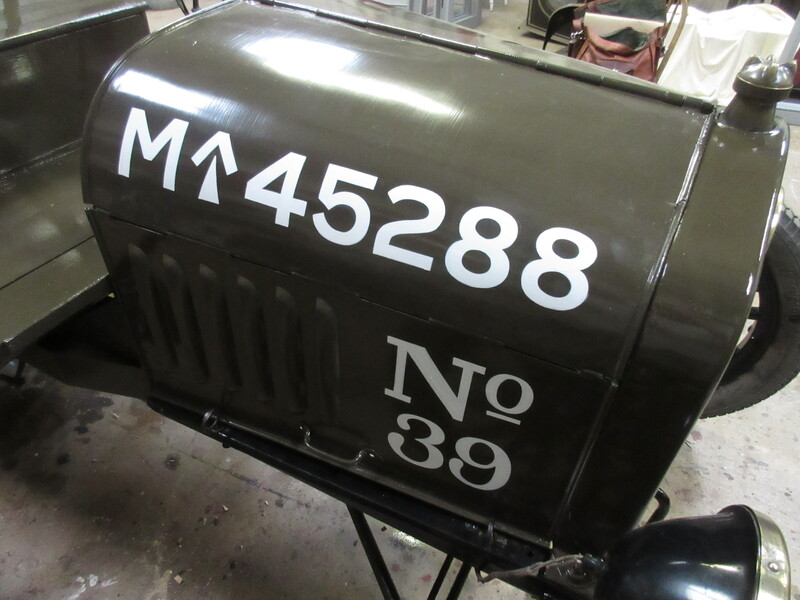 Below: The completed bonnet signwriting – based on photographs of an example in the IWM collections. 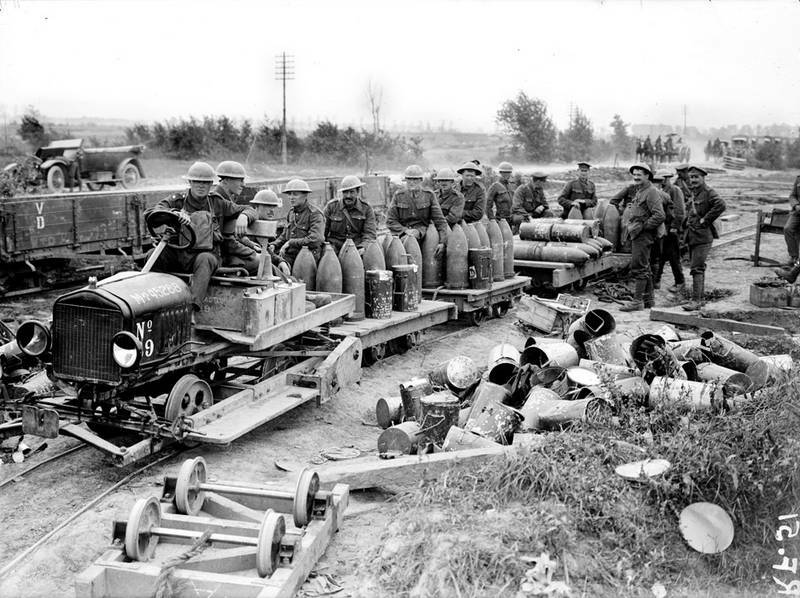 Below: The IWM image, showing the Crewe Tractor in its rail running guise. (These images can be viewed on the extensive archives accessible via the Imperial War Museum website). 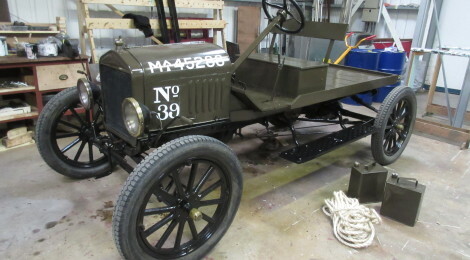 Below: With the Crewe Tractor shaping up nicely, another coat of the brown/green was applied to give a uniform finish. 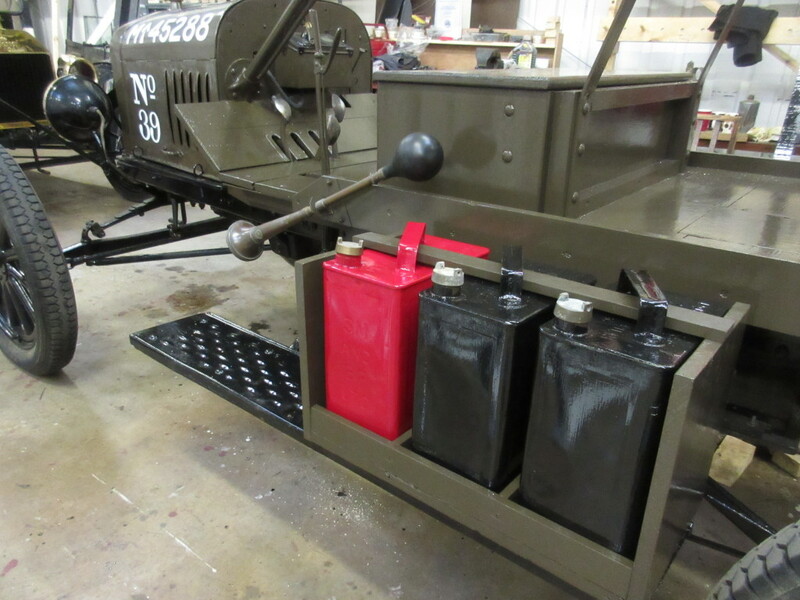 Below: A few days later and a 2-gallon can carrier has been made and fitted, cans painted and sat in their tray, a toolbox fixed on the loadbed and other details in hand for fitting, such as lamp brackets for the side lights and rear light plus a means of carrying the rope on the rear of the deck. 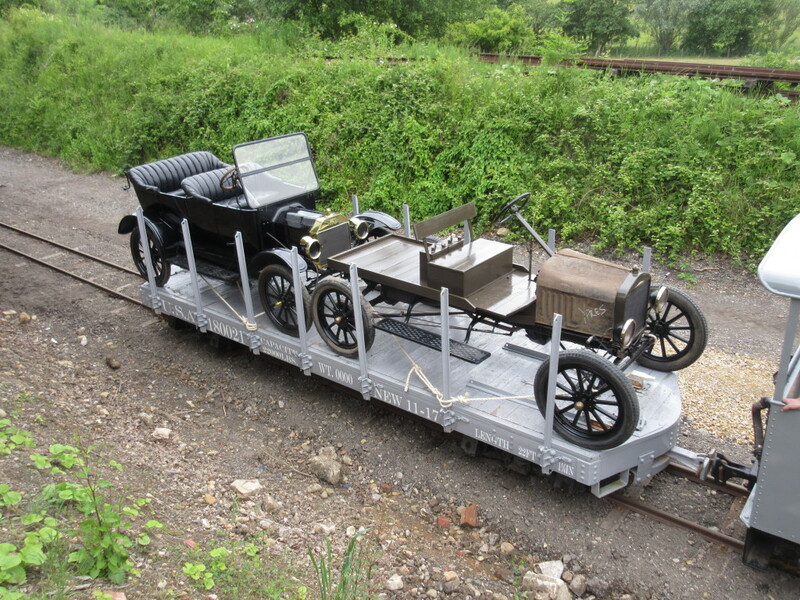 The can-carrier is not strictly accurate as it is placed onto the footboards, which the Crewe Tractors were not fitted with in their road guise, but we are keeping these for practical purposes so the nearside makes a handy mount for the cans. 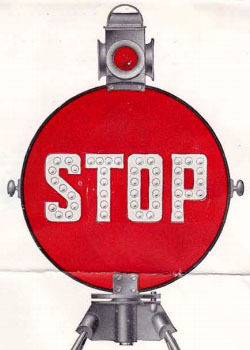 Below: A close up of the nearly completed 2-gallon can tray – the rules stipulated that all cans should be painted black, except petrol cans which remained in their usual colour of green or red. 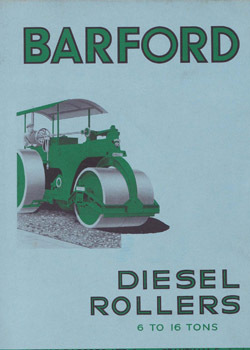 Black cans were lettered ‘P’, ‘O’ or ‘W’ standing for Paraffin, Oil and Water, consumables used on the vehicle (especially those without electric lighting). 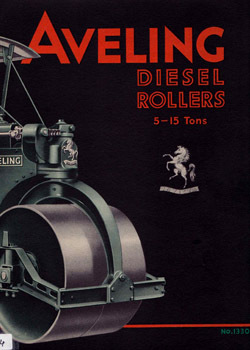 Petrol would be consumed in greater quantities and so was carried in multiple cans or dedicated vehicles. Usually a padlock arrangement would be used to secure the cans, but for our purposes a more secure fastening is needed as the vehicle is likely to spend a lot of time parked in public areas and anything not screwed down (and sometimes even items so secured) is therefore at risk of wandering! 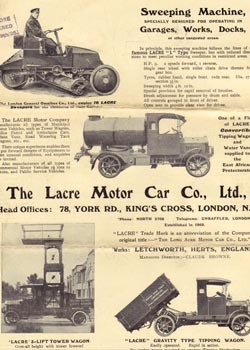 Note the horn, retrieved from the van body and manufactured by Lucas. 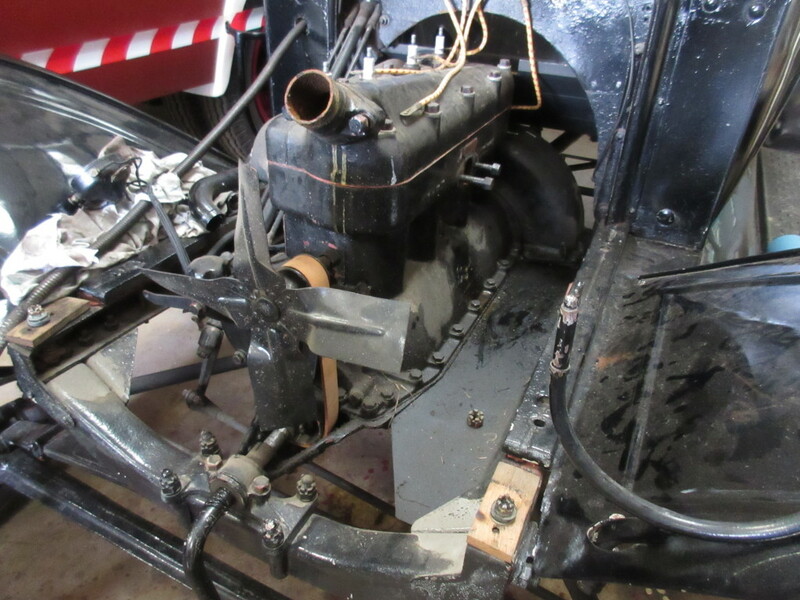 Below: Following a test run, issues were identified with the vaporiser that the T is fitted with – this pre-heats the petrol as it enters the carburettor, using heat from the exhaust. 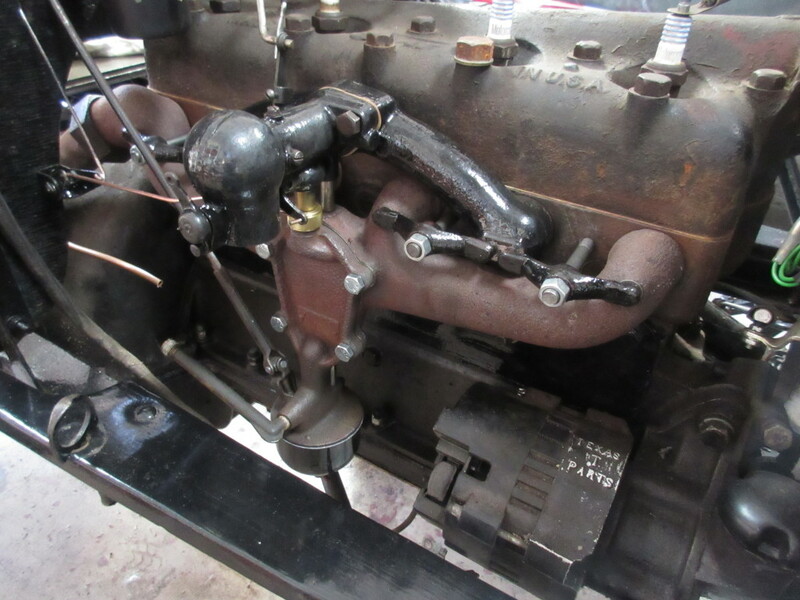 John has rebuilt these components and fitted new gaskets to the exhaust manifolds to hopefully settle down the issue this vehicle had as a van, of reluctant starting. 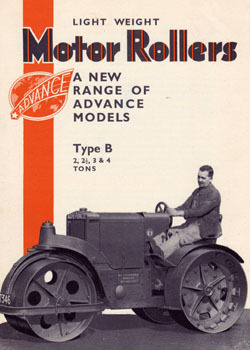 With the Crewe Tractor nearing completion, the Tourer will be tackled next. 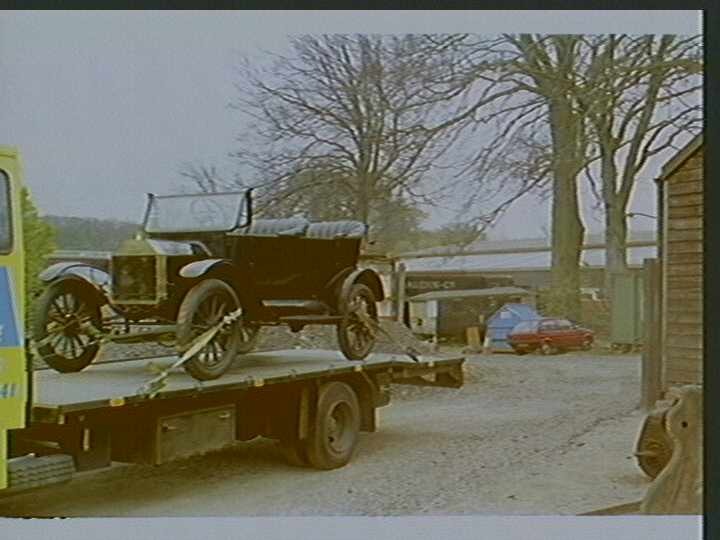 Below: These two fairly ancient scans show the Tourer arriving in 1991, when it was presented to the Museum by the Friends of Beamish. 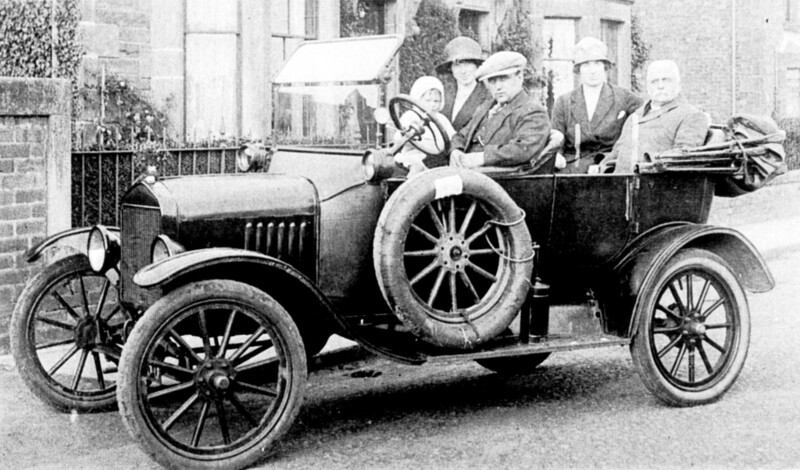 It did not run on this occasion and had been purchased from a private motor museum in Cornwall. 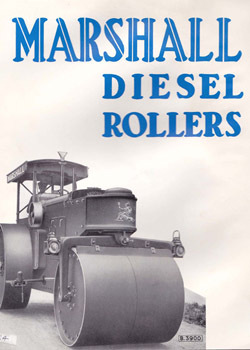 It will be nice to try and see if it can run this year – 25 years since it first joined the Beamish collection! 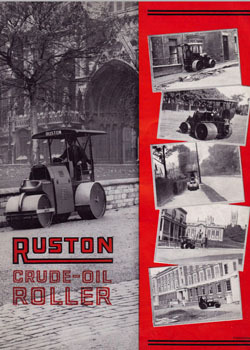 Below: Some portrait views of the Tourer before it entered the RHEC. 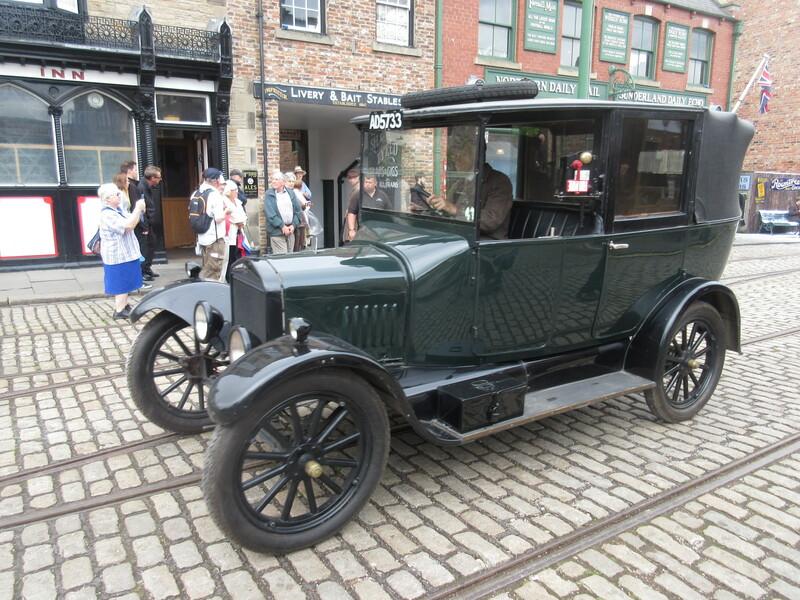 It has had an ‘early restoration’, not entirely successful and since its time with Beamish has had a partial mechanical overhaul, new wheels and a new radiator. 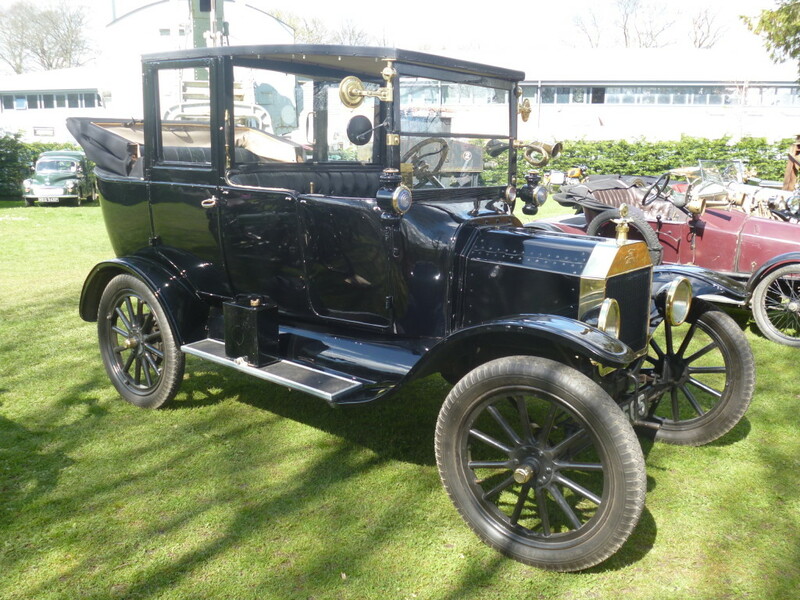 It was not run, however, and was always on display in the Town Garage showroom. The windscreen was ‘found’ and will probably be replaced by a better one that we have here, or overhauled. 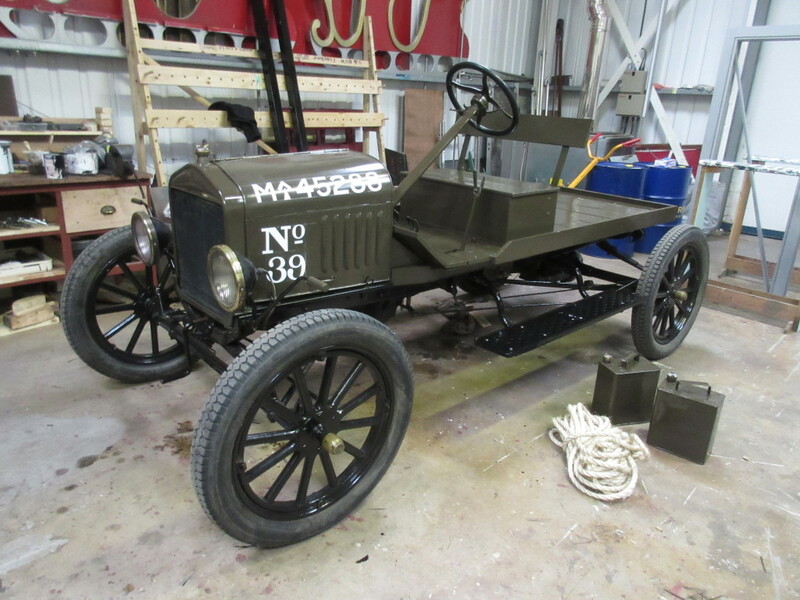 The paintwork is patchy and the panels not quite all they might be, but this does mean we can operate it without fear of spoiling something too precious or original. 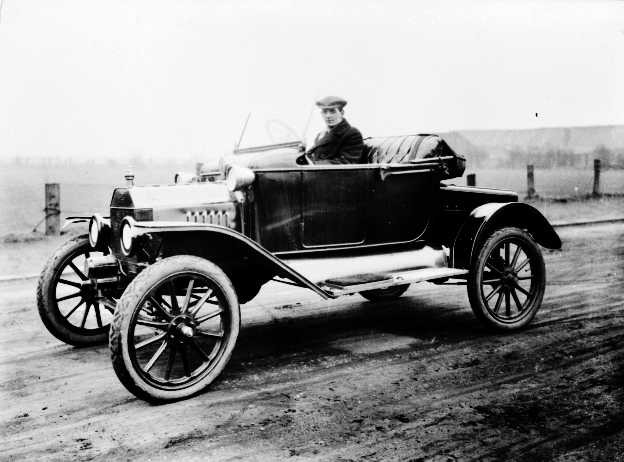 It was built in 1914, assembled at Ford’s Trafford Park works using USA manufactured components (except the body framing, which was probably made locally and clad with US made panels). 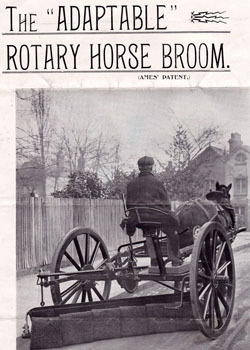 It is supposed to have had a military service during WW1, but I can find no evidence of this at present. 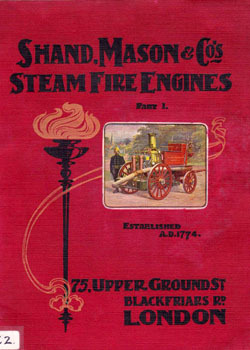 It was later purchased by ‘Automobilia’, whose leaflet professed it to be ‘Cornwall’s Motor Museum’. I believe the museum still exists today. 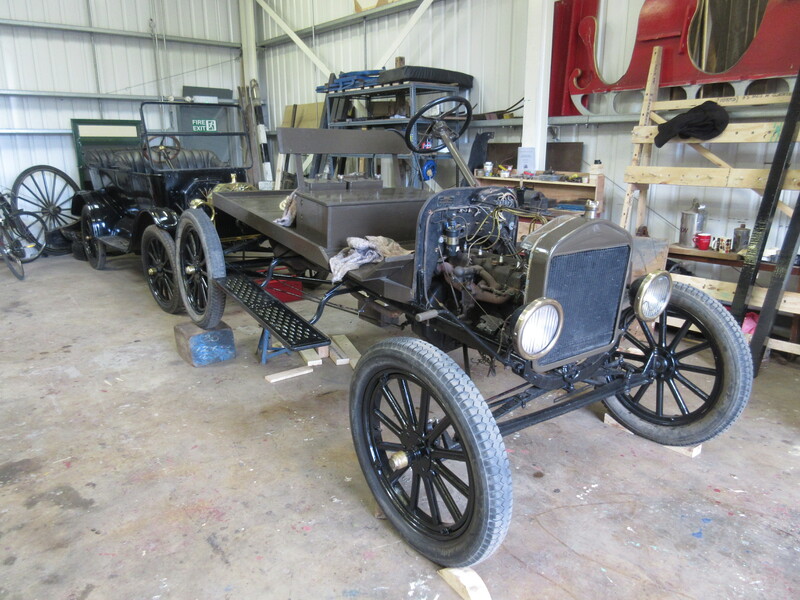 Below: Until the Crewe Tractor is complete, work on the Tourer has been confined to examination and investigation. 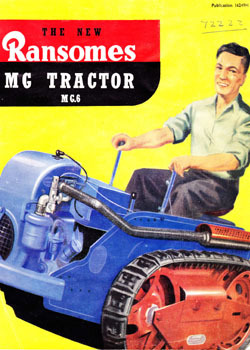 The radiator has been removed and the engine flushed out (the water spaces being clogged with silt). Some of the controls are missing or incomplete so these will need replicating or remanufacturing too, but this is all work John and Mike who are largely focussing on the Model Ts have encountered with the Crewe Tractor so are very familiar with. 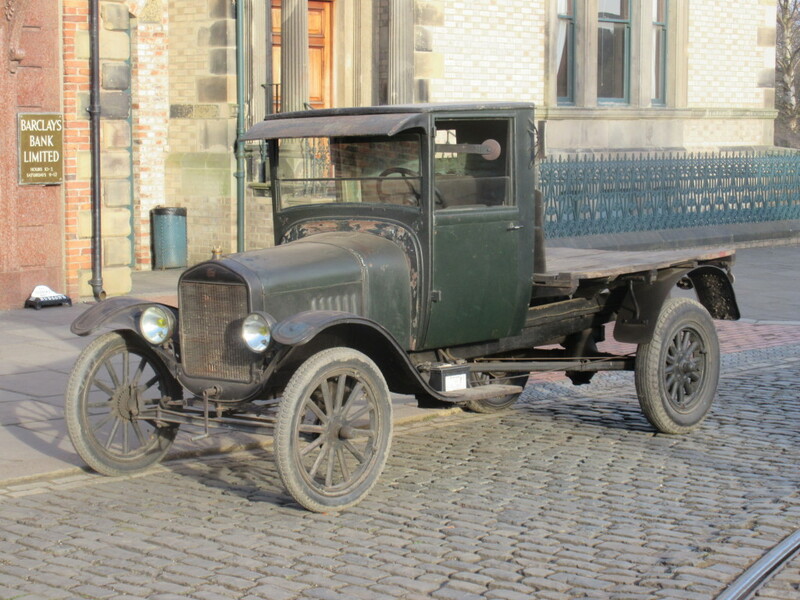 Below: A Model T originally registered in Durham, November 1922. c1915 Model T Ford, Reg J314? 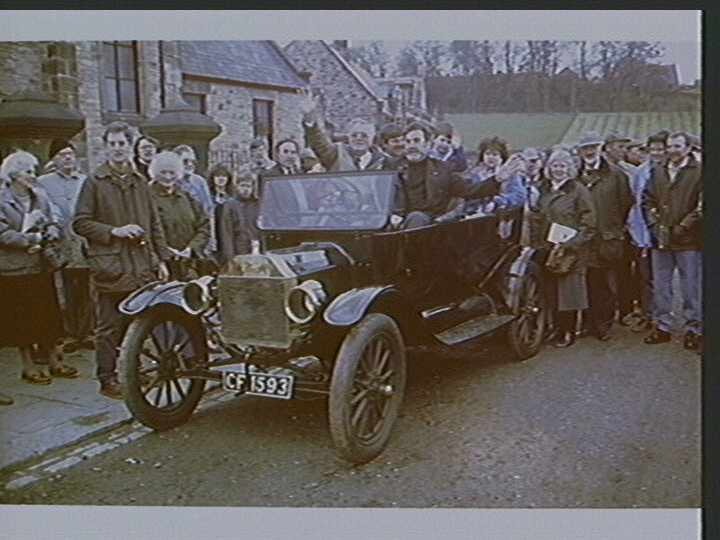 Below: This 1929 view shows a second hand Ford Model T (bought for £90) used by Baseys of Langley Moor for wedding hire, etc. 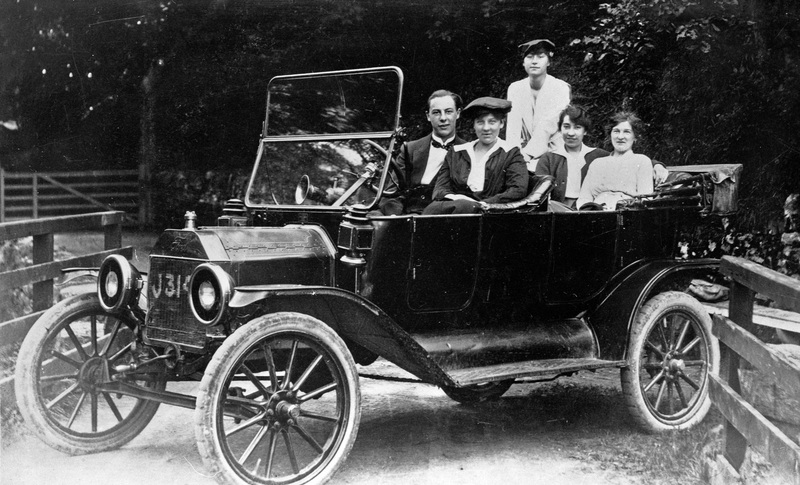 members of Basey family in the car. 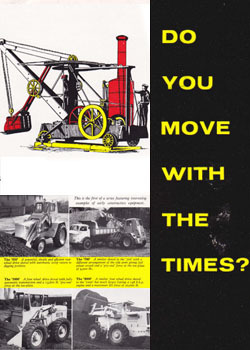 Note that is a left hand drive example. Over the years we have seen numerous examples of the marque visit Beamish for events and special occasions. 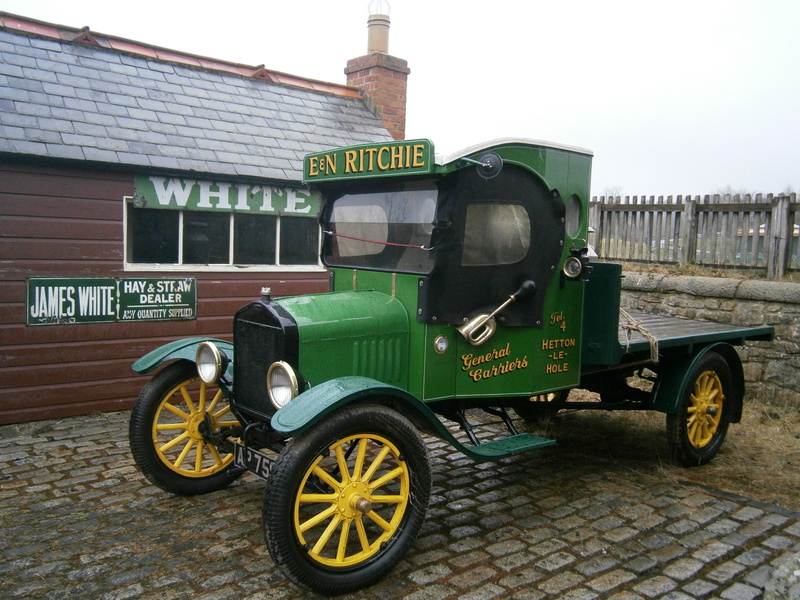 We start with Stuart Ritchie’s well known flatbed example, a regular visitor to our events and always brightening up even a wet and dull day! Below: Visiting one of our events from Scotland was this truck-style Model T, in original condition and, I believe, an import. 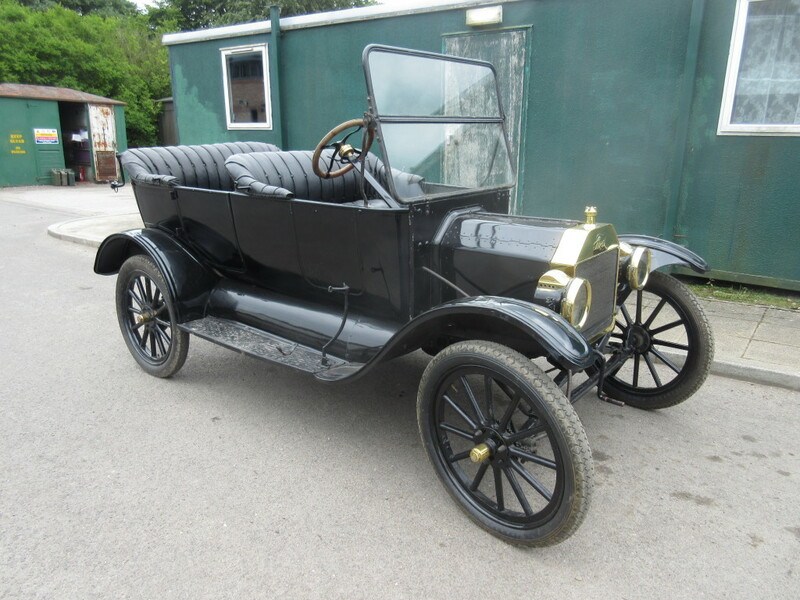 Below: Filming for Downton Abbey saw the film company hire this example of a Model T taxi. 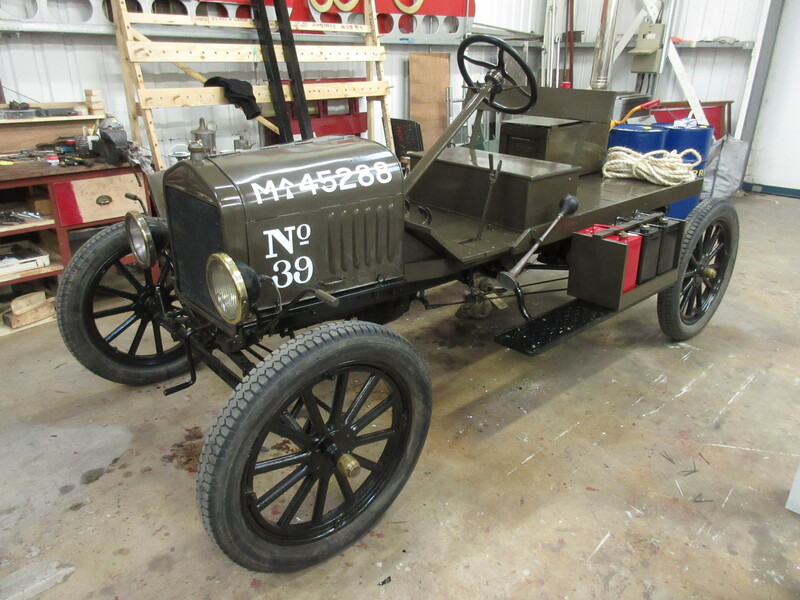 Paul, regarding the Model T, apparently the Automobilia Museum near St. Austell in Cornwall closed several years ago, although the proprietor still collects and deals in veteran and vintage cars.